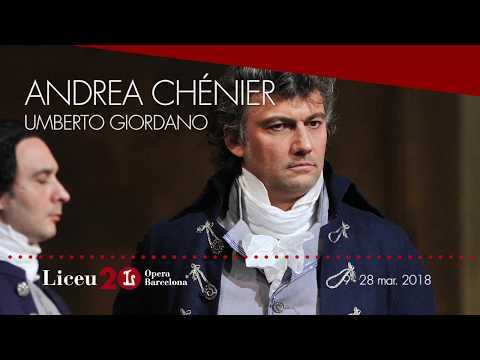 Andrea Chénier is a passionate love story set in the convulsive days of the terror at the height of the French Revolution. The opera is framed in full-throttle verismo, with its commitment to the embodiment of reality through great vocal and orchestral sensationalism. Jonas Kaufmann returns to the Liceu, performing for the first time in Barcelona with a staged opera. The great German tenor, one of the most sought after by international theatres, will be part of one of the programmed casts. 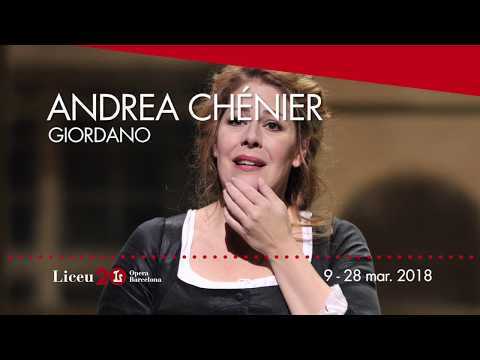 There will be two casts with three tenors: the lead role will also be taken on by Antonello Palombi and Jorge de León, along with Sondra Radvanovsky and the baritone, Carlos Álvarez, one of today’s leading Gérards. David McVicars’ staging highlights the strength of the score, in the framework of Robert Jones’ splendid scenography, and with Jenny Tiramani figurines. Download here the synopsis by David McVicar. Dramma istorico in four acts. Libretto by Luigi Illica. World premiere: 28/03/1896, Teatro alla Scala of Milan. First staged in Barcelona: 12/11/1898, Liceu. Last Liceu performance: 17/10/2007. Total Liceu performances: 49. 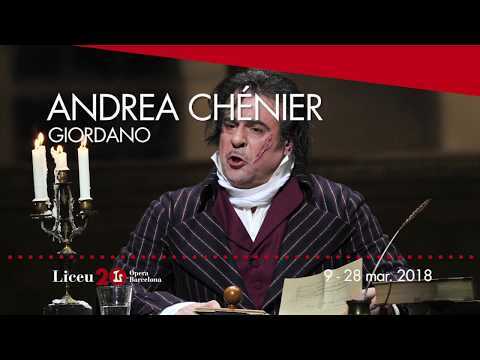 On the performances of March 15 & 21, 2018, the role of Gérard is performed by baritone Michael Chioldi, replacing Carlos Álvarez, who suffers from pharyngolaryngitis. On the performance of March 18, 2018, the role of Madelon is performed by mezzo-soprano Elena Zaremba, replacing Anna Tomowa-Sintow, due to a flu episode.